Lahore: Sarfraz Ahmad will continue as captain of Pakistan in the Cricket World Cup despite being banned for a racial taunt last month. The Pakistan Cricket Board has a policy of appointing captains series by series, but took the unusual step on Tuesday of backing Sarfraz to at least July as captain of the Test, One Day International and Twenty20 teams. 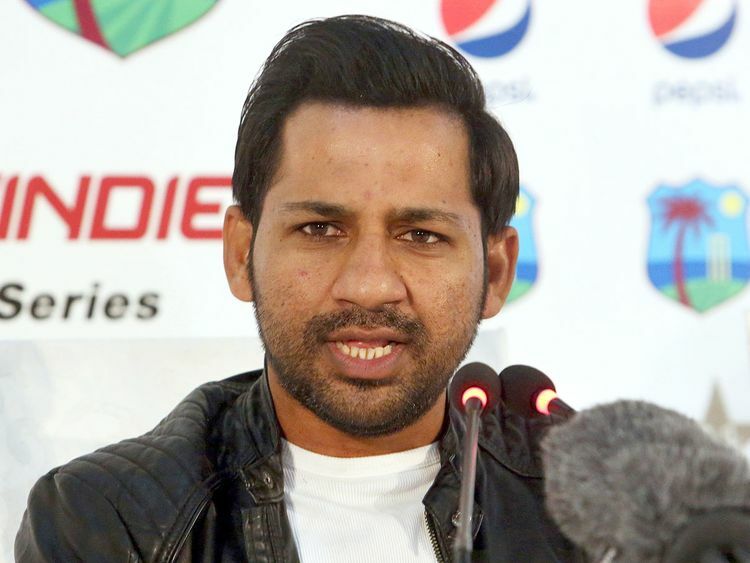 “I was always clear in my mind that Sarfraz would be the captain (for the Cricket World Cup),” PCB chairman Ehsan Mani said beside Sarfraz at a news conference in Lahore. There was speculation in the local media about keeping Sarfraz as the captain after he was banned for four matches by the ICC for racially taunting South Africa all-rounder Andile Phehlukwayo in an ODI two weeks ago in Durban. He apologised to Phehlukwayo, and publicly. Sarfraz added he won’t stop talking behind the wickets, and Mani criticised the ICC for banning him, believing the apologies were enough. Since being made captain two years ago, Sarfraz has led Pakistan to 21 victories in 35 ODIs, including winning the Champions Trophy in 2017 in England. Under Sarfraz’s leadership, Pakistan has risen in the ODI rankings from ninth to fifth. Sarfraz said he was delighted the PCB showed their faith in him again.